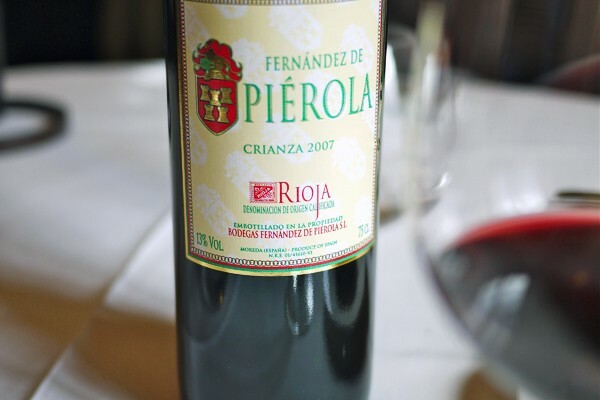 Rioja Spain is a red wine heaven full of Tempranillo. This lovely, russet-colored, medium-bodied varietal excels in all renditions here in its homeland of Spain’s oldest wine region. The Spanish have a foolproof way of guaranteeing what the drinker will get in the glass…at least as far as time in the barrel and time in the bottle. Something the Spanish seem to have more of than its New World Counterparts: time. The only wine released early here is vino joven, or young wine, which is the daily drinking wine at the tapas bars and at most dinner tables. This wine has only been through basic fermentation, then barreled or bottled for immediate drinking to local restaurants, bars and their own front-of-the-house shops, so locals can fill their own bottles bound for home. The next youngest red wine is Crianza, which must be aged for 2 years, with at least 6 months in oak. This is the basic level of wine in Rioja, and has spent more time in the barrel and bottle more than many California wines ever do. If you love Tempranillo, this is a wine to try. Reservas and Gran Reservas have spent even more time in barrel and bottle, but the Crianza has a special place in my heart (along with all the jamón ibérico). 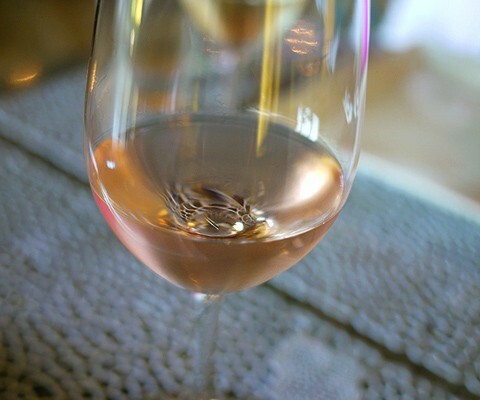 It has smoothness, hints of cherry and herb, with a fresh roundness to the palate and an elegance of acid and earth. In Spain, it’s accessible everywhere at great prices and goes with everything you’re gonna eat. Rioja Crianza: what more can a girl want?